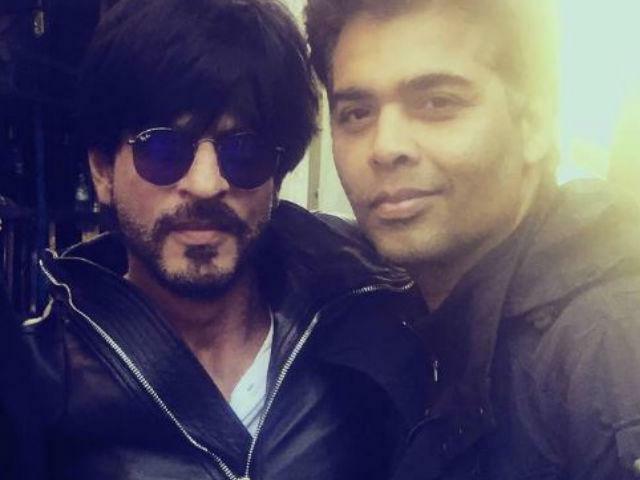 Karan Johar-Shah Rukh Khan’s character in Kuch Kuch Hota Hai Movie was "a bit of a fraud"
HomeShah Rukh KhanKaran Johar-Shah Rukh Khan’s character in Kuch Kuch Hota Hai Movie was "a bit of a fraud"
20 years after making people fall in love with his idea of romance in his debut "Kuch Kuch Hota Hai", Karan Johar says the film’s much fancied hero, Rahul was "a bit of a fraud"
The 1998 film was a roaring commercial blockbuster and the three central characters, Rahul (Shah Rukh Khan), Anjali (Kajol) and Tina (Rani) are popular even today. The dialogues from "Pyar dosti hai" to "Kuch kuch hota hai Rahul, tum nahi samjhoge" are still etched in fans’ minds. When asked how would Rahul and Anjali be today two decades later, Karan said, “Rahul was a bit of a fraud anyway. He used to say ‘we love once, marry once’ but did it twice. In my head I hope the marriage works, but it must have been a tough marriage. The film redefined new age friendship and romance, and Karan said the movie was a great learning experience for him. He credits the film for his successful innings in Bollywood.